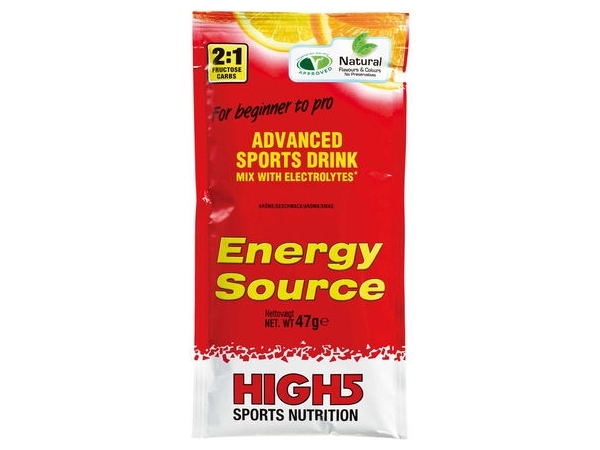 Usually a powder formula mixed with water, energy drinks can be pre made before your cycle and provide both carbohydrates and electrolytes for energy and hydration. 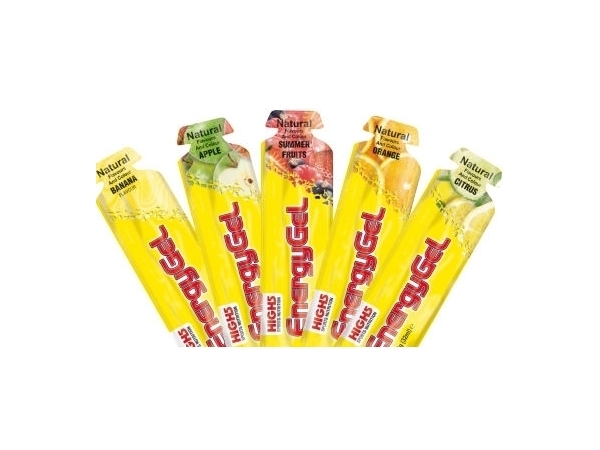 Energy Gels and Bars come in many different flavours and are easy to carry on the bike. 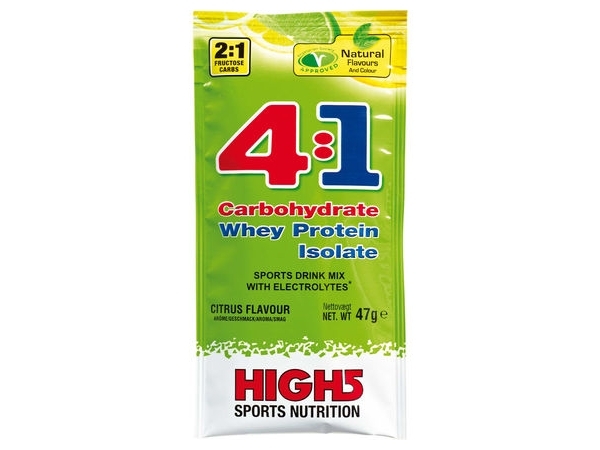 Depending on the gel, you may need to consume it with water to be gentle on the stomach, while some others contain caffeine to give you that extra boost.